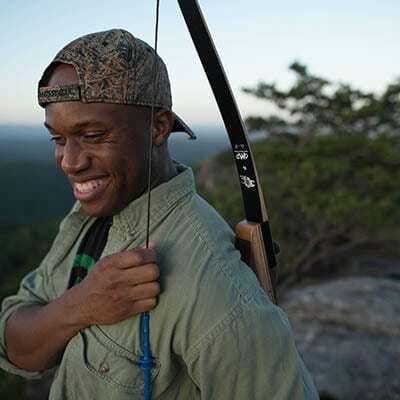 Beginner Equipment often comes in a package that includes the bow and basic accessories that will get you started in archery. We’ll assess if you are “left” or “right” based on your eye dominance, budget and interests in archery. Whether it be competitive, hunting or just for fun. We’ll make sure to put together the best starter package for you. 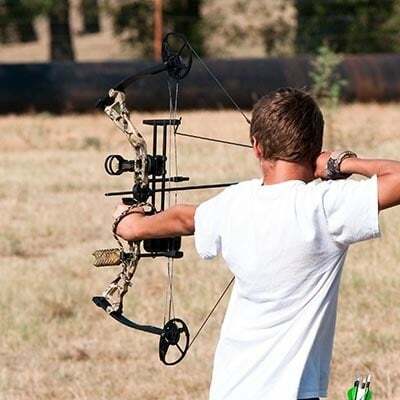 Our compound bow packages for beginners include a bow, sight, rest, detachable quiver, stabilizer, wrist sling and peep sight which will be set up just for you. A release aid, commonly used with bows (to release the arrow instead of your fingers) as well as arrows are sold separately. Most packages are $380-$730. Our recurve bow packages for beginners include bow, rest, finger tab or glove which will be set up just for you. Arrows are sold. Most packages are $150 - $350.